This is a per yard listing, choose the quantity of yards you want before you purchase! 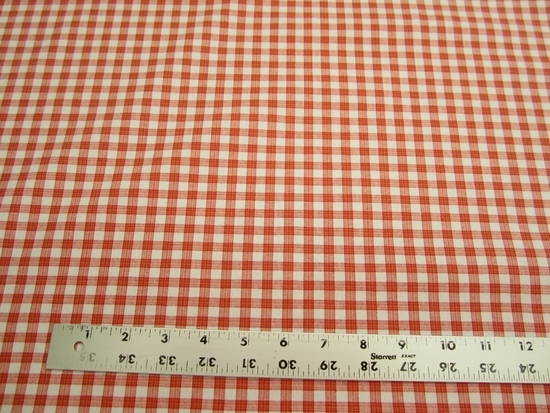 P. Kaufmann Highland Check color orange drapery or upholstery fabric per yard. 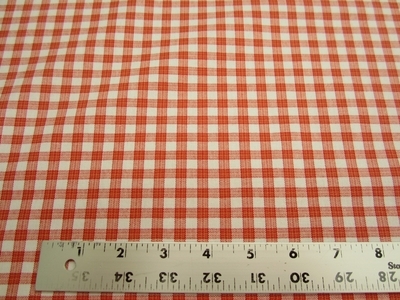 Robert Allen sells this as "Amandas Way"
Your order will be in a continuous piece, the price is per yard. See our handy yardage chart to determine the amount you need.